President Muhammadu Buhari has just written the House of Representatives seeking to present the estimates of the 2018 budget to a joint session of the National Assembly on Tuesday, November 7. All things being equal, the 2018 budget will be presented to the joint session of the National Assembly on Tuesday, November 7. 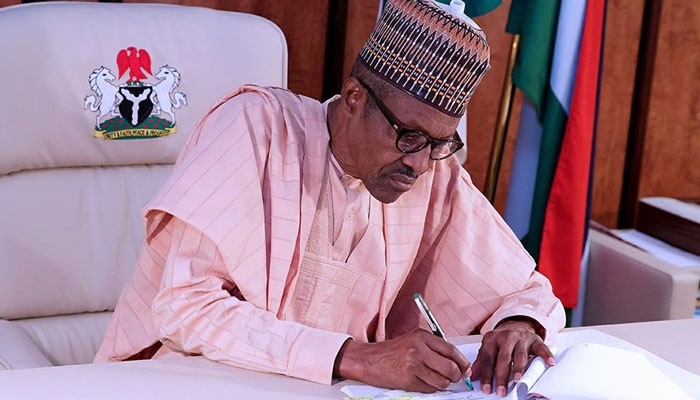 President Muhammadu Buhari, on Thursday, wrote the House of Representatives seeking to present the estimates of the 2018 budget. There was however a mild drama when Speaker, House of Representatives Yakubu Dogara read the President’s letter to his colleagues. The lawmakers rejected the letter, stating that the budget ought to have been presented to the National Assembly on Tuesday, October 31, according to the timetable given by the Minister for Budget and National Planning. The letter, however, comes two days after the deadline proposed by the economic team for the President to present the 2018 budget.